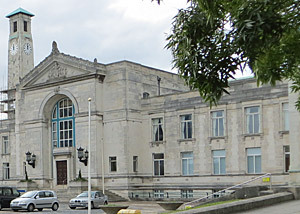 Internationally renowned art gallery, housed in Southampton's prestigious 1930s Portland stone Civic Centre. It includes a collection of works spanning some eight centuries, with a core of British paintings, plus many modern French and continental works on display. There is also a small collection of ceramics and sculpture. Regular changing exhibits. State of the art family friendly museum, with many hands-on and interactive displays to help put you in touch with the city's historic maritime past. 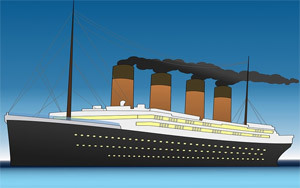 Includes a dedicated exhibition covering the tragic Titanic story, when over 500 local households lost a family member. 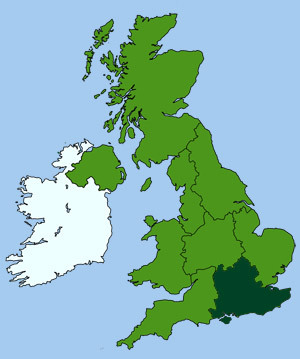 Southampton's historic aviation innovations are exhibited here. 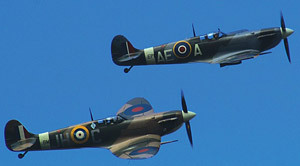 The museum houses a range of historic aircraft linked with the city, including the Spitfire Mk 24 and the Sandringham Flying Boat. Late Tudor timber-frame town house, with overhanging upper floors. Now a museum of social history, it displays magnificent tapestries, period furniture and domestic ware. Outside are lovely formal period gardens. The nearby 12th-c. Norman merchant's house contains an interesting 16th-c. bronze cannon made for Henry VIII. 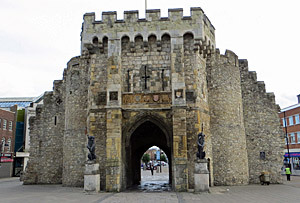 The 800 year old Bargate was originally constructed as the main gateway to the medieval city, where tolls were collected from travellers and merchants. It now stands as a prestigious entrance to the Old Town. The gateway was one of seven original Norman gateways to the town. The guildhall above this entrance was originally used as the meeting place for the Guild Merchants and later the Town Assembly. 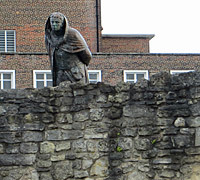 Outside the West Gate is the Mayflower Memorial, which commemorates the Pilgrim Fathers who sailed from Southampton in 1620. The park opposite occupies the site of the old West Quay where the Mayflower was moored. It provides one of the best viewing points for docks. The main surviving section of the original medieval town wall is on the Western Esplanade. Several of its fortified towers still remain, including God's House Tower to the south. 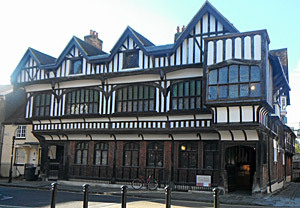 The section (shown here) on Bargate Street can be walked along.